Forget about Black Friday. Consider Museum Store Sunday. 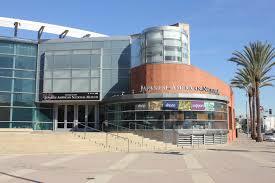 This will be the first of what will be an annual event promoting museum stores. Of course, I think museum shops provide some of the best curated gift selections available anywhere...all year long. Not only do museum shops sell great stuff...the profits earned from purchases directly assist in the missions and programming of museums. 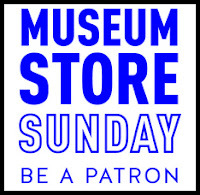 I can't think of any reason not to support Museum Store Sunday. And besides, if you're reading this blog, you're a fan of Dunitz & Company. And we consistently sell our beautiful fair trade designs to many museum shops all around the good 'ole USA and sometimes abroad! 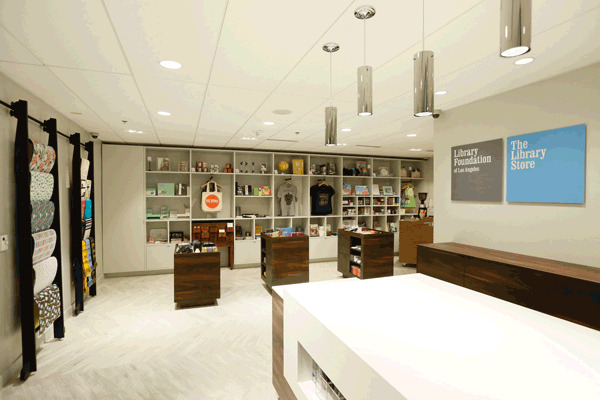 (Did you know that Dunitz & Company is now a member of the Museum Store Association?) If you read the 'News' section of the Museum Store Sunday website, you'll see that many shops are offering special discounts, giveaways and musical entertainment on November 26th. 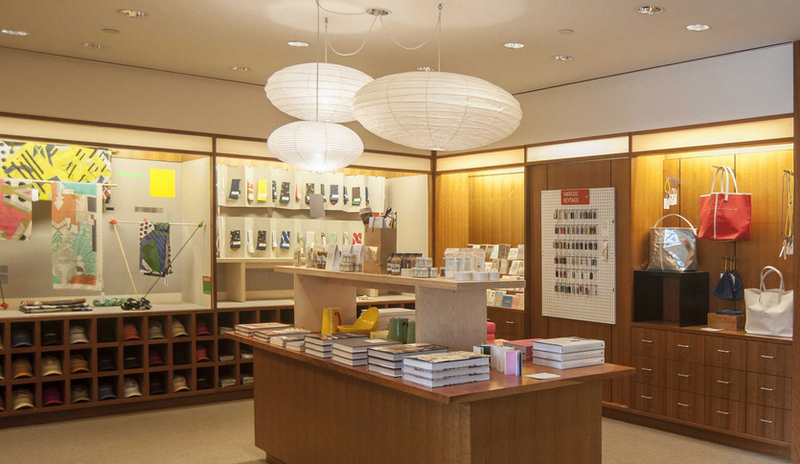 Why wouldn't you do your holiday shopping at a museum store? Yes! Shop at a museum store.... & take in an exhibit or two. Since we're located in Los Angeles, I thought I'd highlight some of the museums & shops I've recently visited. Each of these are participants in and are promoting Museum Store Sunday. 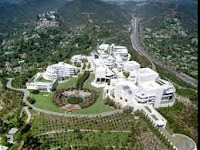 J. Paul Getty Museum - is on my list. I haven't been there yet this season. But, our jewelry is in their shop! And their current exhibit Golden Kingdoms, Luxury and Legacy in the Ancient Americas is calling my name. I'm sure I'll be there soon to take in the Mayan, Aztec and Inca art on display. And yes, I'll take a secret shopper pic of our embroidered earrings and bracelets! They've already reordered, so we know museum store shoppers like their Dunitz selections. The Library Store - I was at the Central Library for the opening of Visualizing Language: Oaxaca in LA in September. The murals on display are fantastic. And of course, while I was there, I had to visit the shop. The staff was lovely and they really have some amazing and innovative gifts there. And seriously, many are so affordable. It would be the perfect place to check out on Museum Store Sunday. Japanese American National Museum - A regional Museum Store Association meeting, hosted by the Japanese American National Museum prompted my visit. There current special exhibit Transpacific Borderlands: The Art of Japanese Diaspora in Lima, Los Angeles, Mexico City, and São Paulo is so worth checking out. There were some fabulous installations. While there, you better believe I visited the museum shop. And it's terrific. There were so many cool gifts to choose from. And some were edible :). Somehow I think many people automatically assume museum shops only offer expensive goods. This definitely was not the case here. You could easily pick up affordable treasures for all of your loved ones. Skirball Cultural Center - I didn't know about Anita Brenner. And now thanks to the Skirball Center and their current exhibit, I do. Anita Brenner, a Mexican Born, American-Jewish woman was paramount in educating those in the United States about the culture and arts of Mexico. It's not a large exhibit...easy to digest in an hour or a bit more. It is well worth seeing. Now let's talk about their gift shop. It's fantastic. 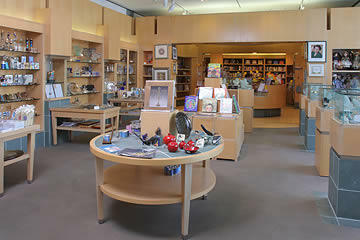 The Skirball may have the best selection of Judaica gifts in all of Los Angeles. And guess what? They also sell Dunitz & Company's fair trade Judaica! You'll find our kippot on display and for purchase. Annenberg Space for Photography - Most of you reading this won't know that I visited Cuba in 2000 for Jazz Fest. I spent 10 days in Havana listening to amazing music and feasting my eyes on the places and people of this iconic city. 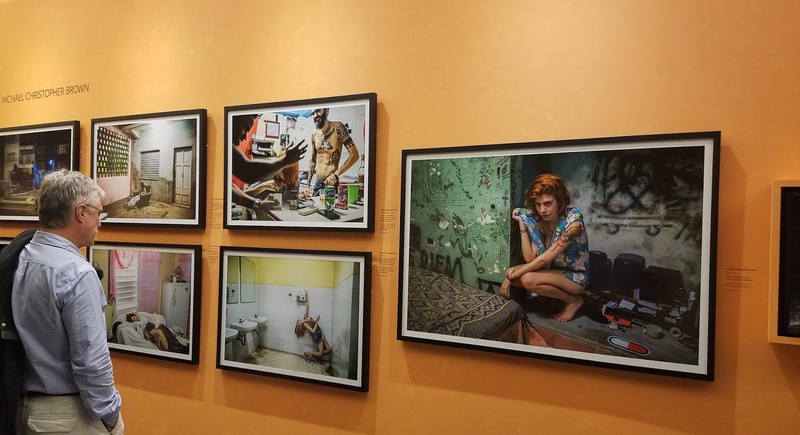 The current photo exhibit at Annenberg Space, CUBA IS is replete with breathtaking and thought provoking images. I saw it last week. And now on my 'to do list' is revisiting all of the images on film and slide I snapped while I was there. If you're interested in Cuba, or photography, consider this location for your Museum Store Sunday excursion. The shop has gifts and a lot of really cool books. Hammer Museum - The Hammer has one of the most talked about exhibits currently showing in Los Angeles. Radical Women: Latin American Art, 1960-1985 had been mentioned to me so many times that I made a point of visiting this museum a few weeks back. Definitely go with your thinking cap on. There is a lot to read and watch. Do you like watching video? You'll find it here. Oh -and while you're there....VISIT the gift shop!